And so. Just like that. Another year of weddings comes to a close. I swear it was only two minutes ago that I was sitting down to write my ‘best of 2016’ blog post and here we are again. Another 45 beautiful weddings! 2017 really has been an amazing year for me personally and as a wedding photographer. 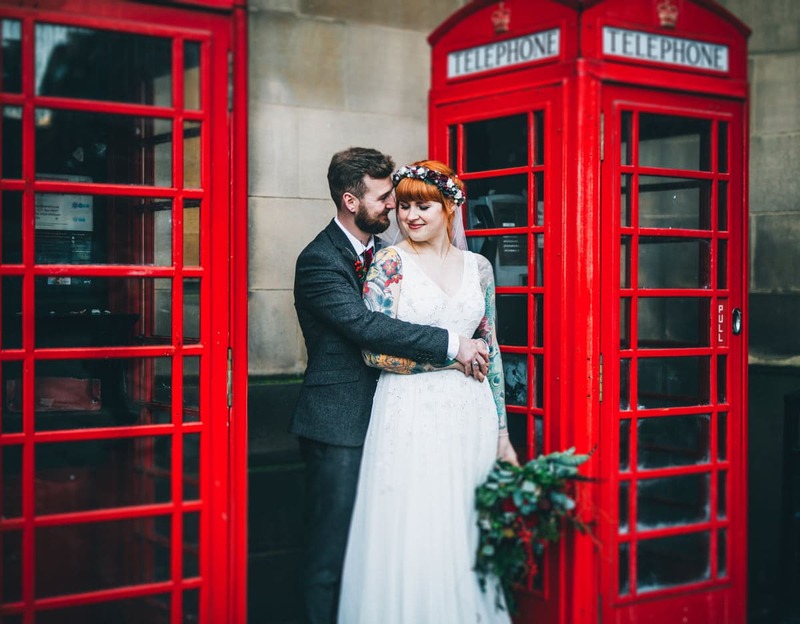 I’ve shot at some incredible venues across the North West, worked with super talented wedding suppliers, met loads of new photographer friends, held my first workshops and most importantly had the chance to get to know 45 amazing couples on their wedding journeys and spend the best days with them. So I won’t blabber on much longer! Here’s my little rundown on some of my faves from 2017. Huge thank you to each and everyone of these couples for choosing me to be a part of their big day. 2018 is shaping up to be another absolute cracker – I’ll be travelling across Lancashire, Manchester, Cheshire, the Lake District, Wales and Liverpool for weddings next year. I’m really excited to visit loads of new venues and work with lots of talented wedding suppliers. I’m going to be working on my own photography skills by attending some workshops with some of my photography idols as well as delivering my own workshops on marketing for photographers. My diary is now open for 2019 weddings and there’s a few spots left for 2018 too. So if you’re planning your big day please take a look around my website and get in touch. I’d love to hear from you. All my love and best wishes for Christmas!